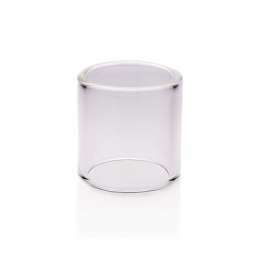 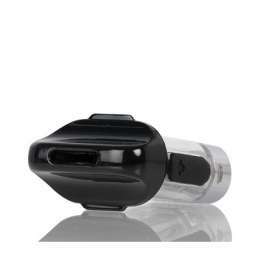 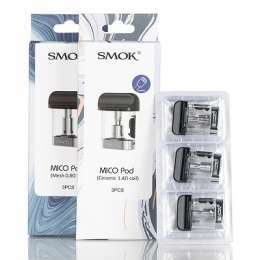 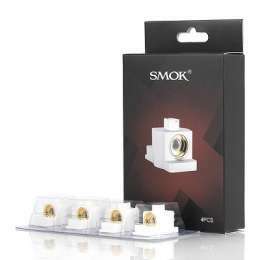 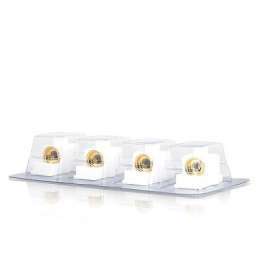 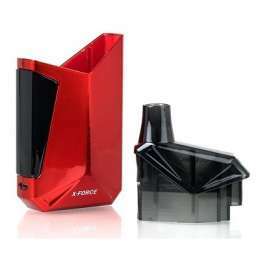 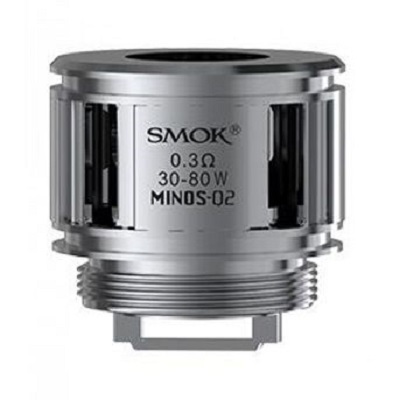 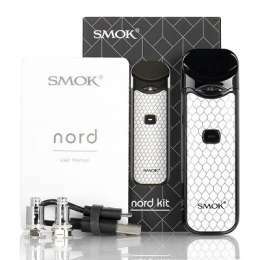 Smok Minos Q2 Replacement Coils have arrived. 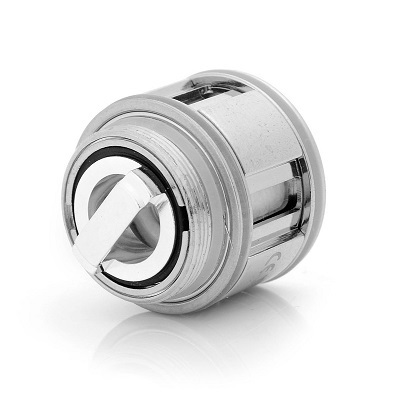 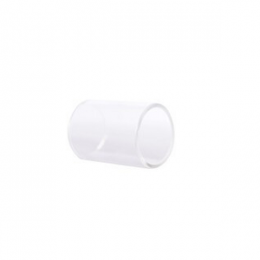 We highly recommend replacing coils every so often to keep your tank performing at its peak. 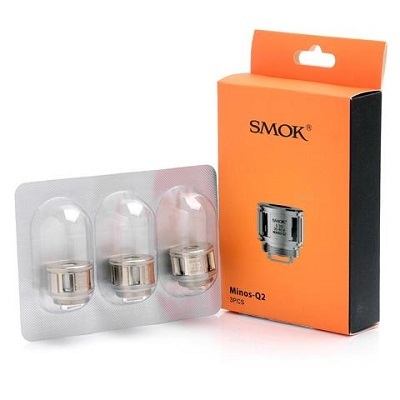 Overtime you notice a significant drop off in flavor and vapor, replacing the old coil with a new one will restore performance to its original state!